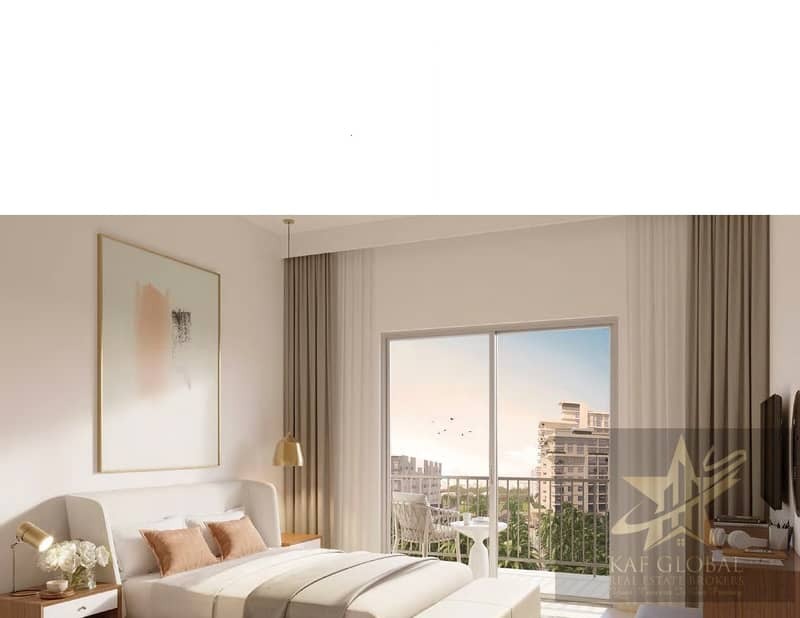 Town Square Dubai is a highly desirable residential community in proximity to Al Qudra & Sheikh Mohammed Bin Zayed Road, enabling you to live in comfort and style while enjoying all the city has to offer. 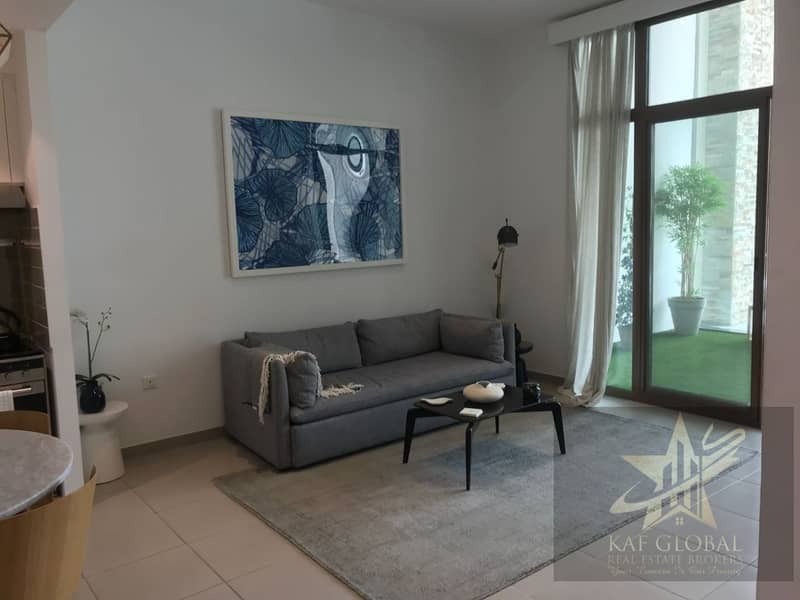 Rawda Apartments are situated in a prime park-side location, consisting of four residential apartment buildings with views over Town Square Park, the courtyard and main Town Square Boulevard. In the Courtyard areas, residents will have access to swimming pools, childrens pools, play areas and a gym. Rawda Apartments showcases modern Dubai living at its very best. 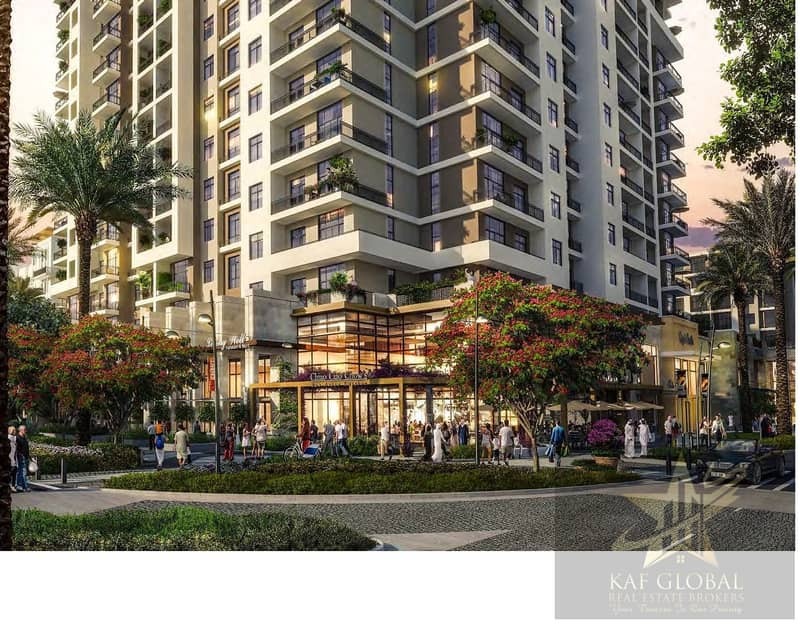 The community is complemented by private gardens, a concierge service and other residential facilities, landscaped public spaces, local shops, restaurants and leisure amenities. Shop from among hundreds of retails stores, or enjoy a movie at Reel Cinemas, unwind and relax at Boutique Hotel spa, or simply enjoy the outdoors. There are hospitals, schools, and Mosques nearby, in addition to lush parks, swimming pools, playgrounds and more. Your Property Requirement we Service with due care diligence! 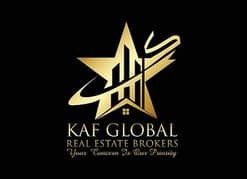 K A F Global Real Estate Brokers, established in 2017, registered by RERA. Dubai. ORN No. 20317 . We firmly believe that customer is the King hence, we provide our customers with complete satisfaction and can assist with all the queries related to buying and selling of their property. We offer our Real Estate Expertise to Property Investors and end users for Investment and occupation. Being a licensed estate agent we carry out Brokerage activities for all sort of residential and commercial properties. Brokerage and consultation of Investment opportunities in the UAE.